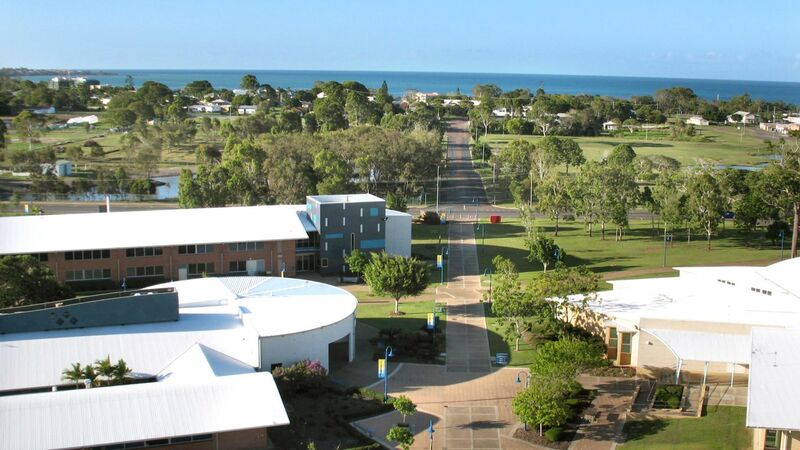 The University of Southern Queensland (USQ) has forged a reputation as one of Australia's leading providers of on-campus and online (distance) education programs in Australia. With more than 75 percent of students studying via distance or online, our delivery of external education resources continues to lead the way. USQ is committed to providing high quality learning experiences for USQ staff, and staff can access various sites to assist in different areas of their development. These include; advice on course content and delivery, USQ learning systems and assistance in their professional development and career paths. 101 different languages are spoken by our active (Australian and international) students. promote the concept of multiculturalism and its benefits in practice. The Faculty of Business, Education, Law and Arts encompasses teaching and research in a wide range of disciplines grouped into six schools: Arts and Communication; Management and Enterprise; Commerce; Law and Justice; Teacher Education and Early Childhood, and Linguistics, Adult and Specialist Education. The breadth of interests in the Faculty facilitates a stimulating multi-disciplinary environment for both students and staff members. It also enables the Faculty to prepare and sustain its students through life-long learning and to be global professionals for the contemporary world. The Faculty is led by the Executive Dean, who is supported by a management team which includes the Associate Deans, Heads of School and Faculty Executive Manager. 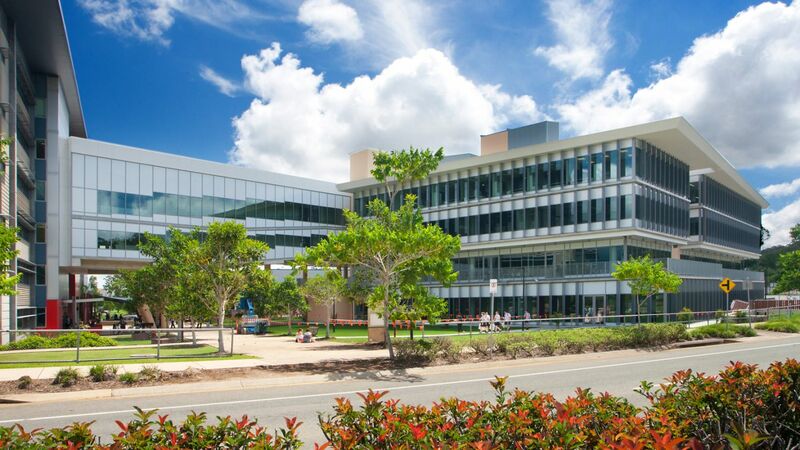 The Faculty of Health, Engineering and Sciences offers a stimulating multi-disciplinary environment for students and employees. The Faculty is productively engaged in teaching scholarship, applied research and professional practice at a national and international level. 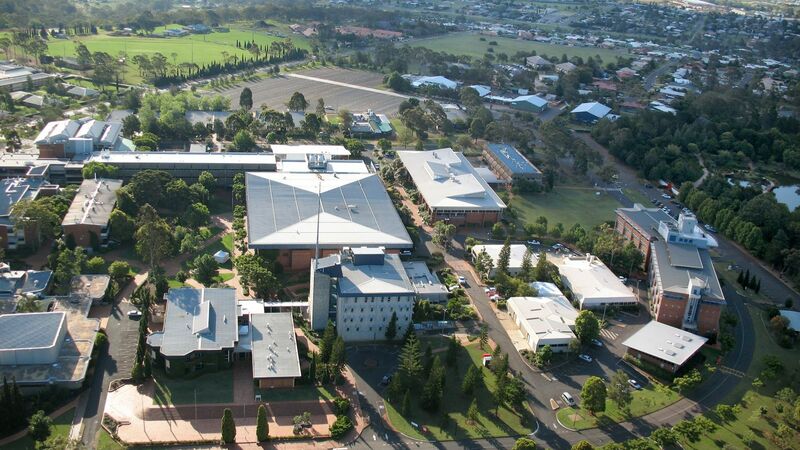 The Faculty has six schools: Agricultural, Computation and Environmental Sciences; Civil Engineering and Surveying; Health and Wellbeing; Mechanical and Electrical Engineering; Nursing and Midwifery; and Psychology and Counselling. The Faculty is led by the Executive Dean who is supported by a management team which includes the Associate Deans, Heads of School and Faculty Executive Manager. The College for Indigenous Studies, Education and Research (CISER) is located across all of USQ's campuses. CISER has a four-pronged focus which includes internal consultancy in all Indigenous matters; providing Indigenous courses and programs; engaging in relevant research; and managing Indigenous student engagement and encouragement. The staff of CISER consists of a team of academic and professional staff working in and across each of these areas. CISER is led by the Head of College. The Queensland College of Wine Tourism (QCWT) is a joint venture between USQ and the Department of Education and Training. 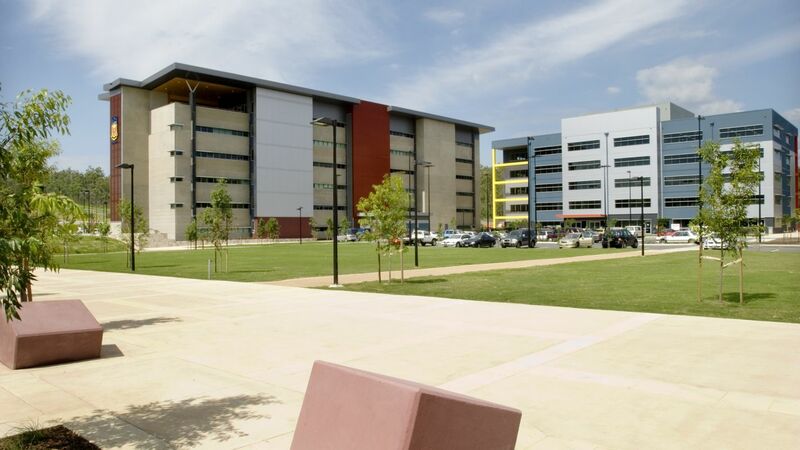 A state-of-the-art education and training facility for the Queensland wine tourism industry, the College is located on the campus of Stanthorpe State High School and provides specialist education and training facilities for the wine tourism industry. The College provides training from secondary to tertiary levels in viticulture, oenology, tourism, hospitality and business. The education and training programs are developed in partnership with the wine tourism industry. QCWT lead by the Chief Executive Officer (Queensland College of Wine Tourism). Ranking : USQ has been ranked among the best universities in a new analysis of the Asia-Pacific region. USQ was ranked in the top 150 Universities.